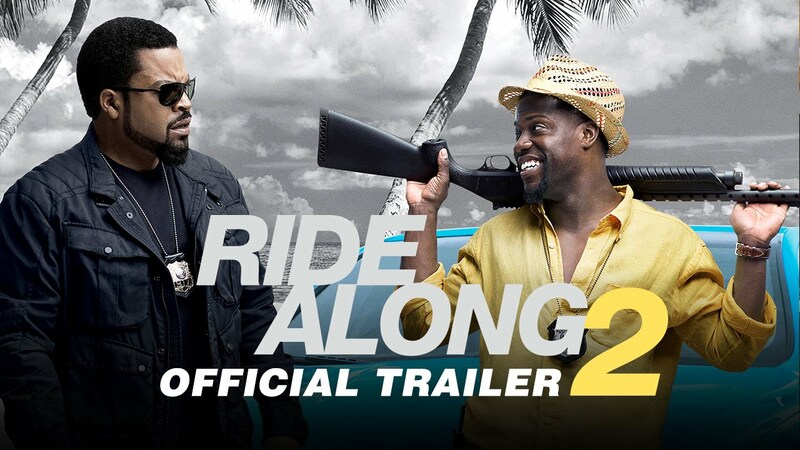 Video: The Second “Ride Along 2” Trailer Is Out Now! Got the drop on Universal Studios . . .